Are you looking for affordable SEO services in the USA? Noxster SEO does just that- we offer affordable SEO services in the USA. Noxster SEO has been a premier digital agency for years and we have a range of experience with all things online and optimized. We specialize in creative marketing, web development, PPC, media buying, social media management and more. Our affordable SEO services in the USA are based in Los Angeles, California. We are located in the heart of Culver City so you can be sure that all of our services are American-made. These days, many SEO companies are not quite transparent in regards to where they are based. Many cheap SEO services are based in India and provide poor quality service. Those kinds of companies can be hard to get a hold of and there always seems to be something lost in translation. At Noxster, we are dedicated to transparency. Whatever you SEO needs may be our team of experienced SEO advisers can handle any project that comes our way. We are here to service all of your digital needs, from start to finish. Interested in Affordable SEO Services in the USA? 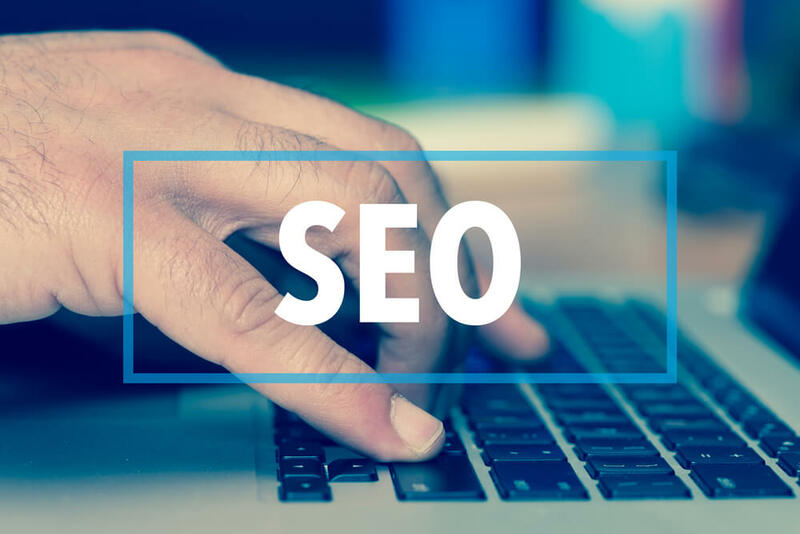 Our affordable SEO services in the USA ensure that your website can be found through popular search engines when users look up popular words and phrases. SEO is a marketing technique focused on growing visibility in organic search engine results for your brand or business. SEO strategies will help you improve rankings, drive traffic and increase awareness in search engines so that potential clients and customers can easily find you. At Noxster, we are dedicated to giving our customers the best chance to gain as much business as possible. We are committed to communication and interaction through the web optimized. To learn more about Noxster SEO and our high quality and affordable SEO services in the USA, please call 888-507-4944 and visit our website.